We pride ourselves in the friendliness of our welcome and efficiency of the service we provide. Our aim is to make your visit to Craigielaw an enjoyable one; whether it is to play golf, attend a meeting or simply to have lunch. 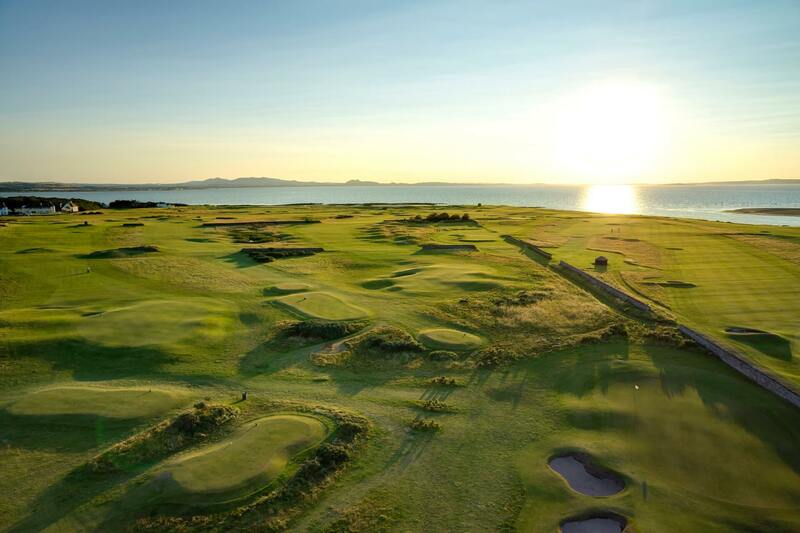 18 hole Championship links golf course. Group and Corporate Bookings welcome. Clubhouse, bar/lounge and restaurant open to golfers and non golfers. Function and meeting rooms available to hire. Individual lessons and group golf clinics available with PGA professional staff. Golf trolleys £5 per round, Titleist club hire at £30 per round and buggies available £30 per round. Caddies can be arranged, please book prior to play. The cost is £40 payable directly to Caddie. Fully stocked Professional Shop with a wide range of clubs and clothing. Craigielaw can offer a complete golfing experience and can arrange a tailor made package for your group or corporate day. Winter rates are in operation from the 1st of November 2018 until March 31st 2019.